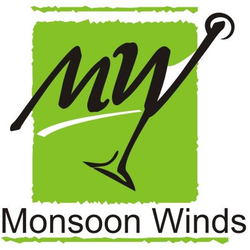 Monsoon Winds Enterprises Pvt. Ltd.
ONLINE BOOKING OF PASSES TO THE FESTIVAL IS CLOSED. CURRENT BOOKING AT FESTIVAL IS OPEN. Monsoon Winds Enterprises Pvt. Ltd. doesn&apos;t have any product listed.